beatverliebt. 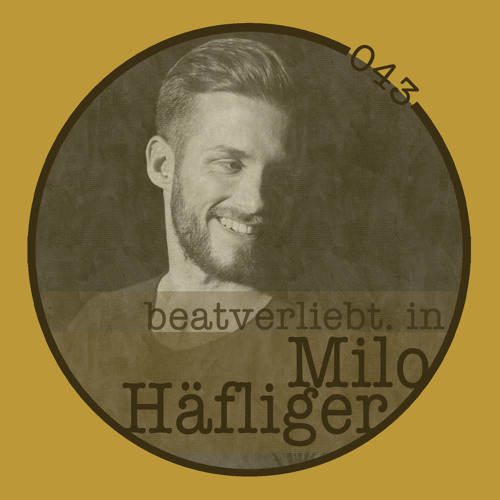 in Milo Häfliger | 043 by beatverliebt. nothing about this track yet? at 41' , how amazig is that? Fantastic set , proud to be swiss !!! where you will be playing this season? !